Benderloch is a small settlement, some 3 miles north of Connel on the main road between Oban and Ballachulish. 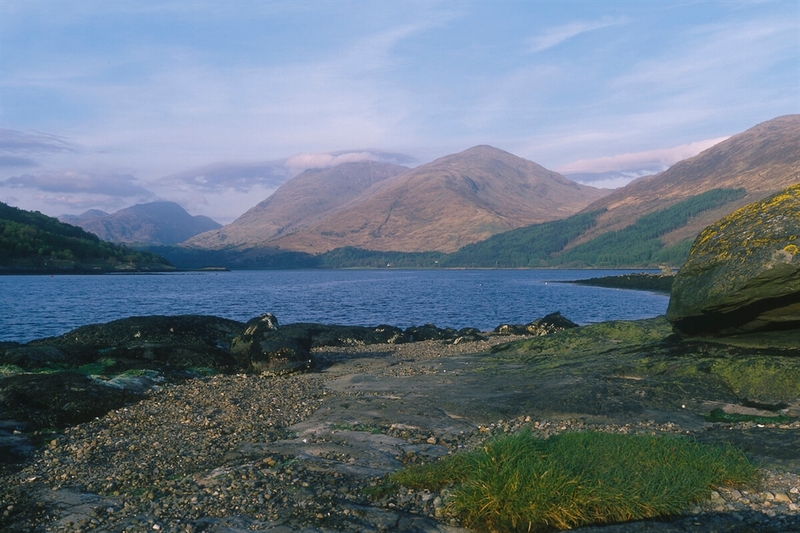 Benderloch is located near to Loch Creran to the northeast and Etive to the southwest and is between Oban and Glencoe. Places of interest include Barcaldine Castle, an early 17th-century tower house, the Scottish Sea Life & Marine Sanctuary lying a few miles north of the village and Ardchattan Priory Garden on the north shore of Loch Etive. The nearest large town is Oban which lies 8 miles to the south. 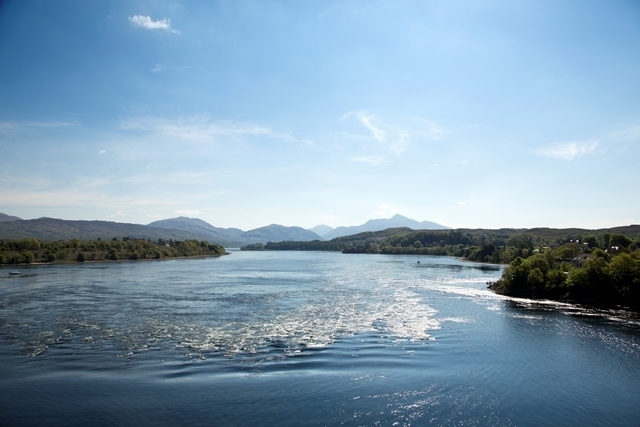 Oban offers a range of amenities including accommodation, places to eat & drink, activity providers and supermarkets.